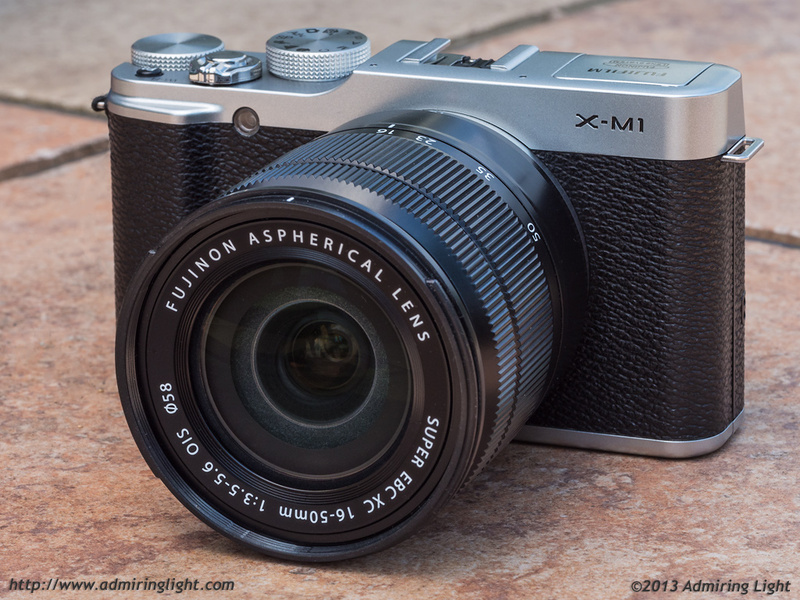 The release of the Fujifilm X-M1 (reviewed here) also saw the release of a new kit lens from Fuji. This new lens, the XC 16-50mm f/3.5-5.6 OIS, is unique among kit lenses for a few reasons. First, it’s one of the very few inexpensive kit lenses that starts with a super-wide focal length. The 16-50mm on Fuji has a wide-angle focal length of 16mm, which gives the same field of view as a 24mm lens on a Full Frame camera. Most APS-C kit lenses start at 17 or 18mm, which is a less extreme wide-angle view. I personally much prefer the wider starting point on a standard zoom, as I tend to favor a wider view. Second, it’s the first lens in Fuji’s recently coined ‘XC’ line. Fuji calls this new lens line its ‘casual’ line. Basically, it’s to differentiate consumer-oriented lenses like this from the more enthusiast/professional ‘XF’ line. They’ve omitted an aperture ring on this lens, and it’s got a cheaper all-plastic construction, but there are plenty of good lenses in the world that are built like that, so let’s dig deeper. 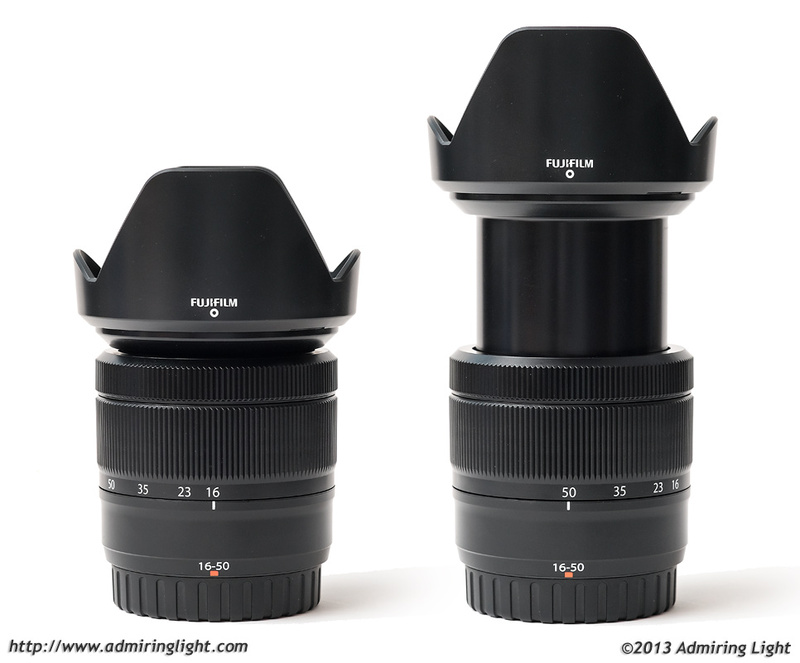 Unlike the other Fujinon lenses for the X-mount, the XC 16-50mm’s body is entirely plastic. The zoom ring is ribbed plastic, the focus ring is ribbed plastic, the filter threads are plastic…even the mount is plastic. Fuji has assured us that the optics are glass, however. The lens is a 12 element design with three aspherical elements and one extra-low dispersion element, which should help control lens aberrations. I am never a fan of a lens with a plastic mount, as it simply lends a ‘cheap’ feeling to the lens. Aside from the plastic mount, however, the XC 16-50mm is actually pretty well-built for a kit zoom and the all plastic build makes the 16-50mm feel quite light.. The zoom ring has nice resistance, the extending lens tube has no wobble, and everything feels tight and put-together. You can hear the gears moving when you zoom, and it does make one wonder how robust the mechanical innards will hold up to long term use. While not as reassuring as a solid metal body, the barrel plastic feels like a pretty high quality plastic. It feels a lot better than many other cheap kit zooms, though still a noticeable step down from the mostly metal construction of the Fuji 18-55mm f/2.8-4 and the metal Fuji prime lenses. I received the 16-50mm as part of the X-M1 kit, and surprisingly, only a proper front lens cap was included. Fuji decided to simply include a translucent ultra-cheap plastic rear cover in the kit, which is really cutting corners a bit too much, though they did see fit to include a nice bayonet mounted petal lens hood. 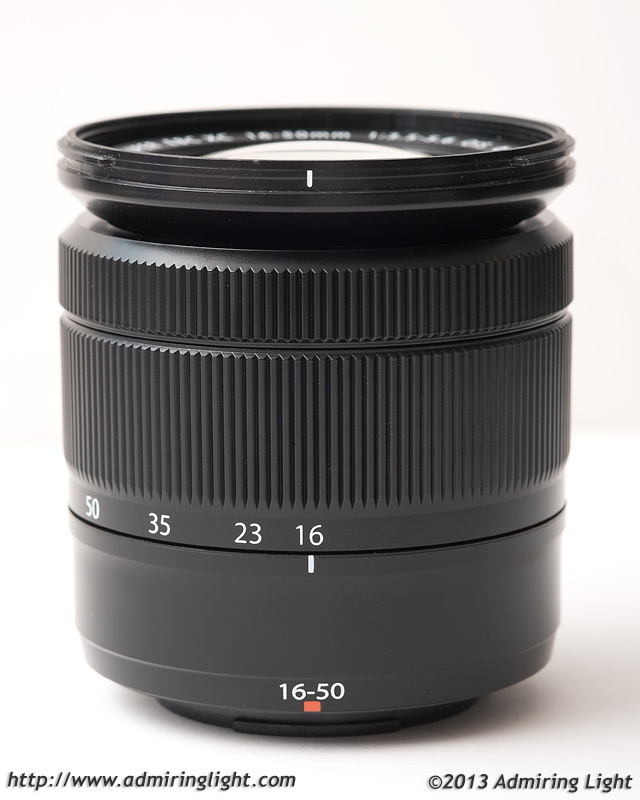 Like most standard zoom lenses, the zoom system on the 16-50mm is external, with the lens the shortest at 16mm and longest at 50mm. When set to its shortest length, the 16-50mm is roughly the size of the Fuji 60mm f/2.4 Macro, though lighter due to the plastic construction. The lens handles really well due to its light weight and relatively small size. The zoom ring and focus ring operate nicely, though I do wish Fuji had opted to put a rubber grip on the zoom ring. The plastic ridges don’t grip nearly as well as rubber or even metal, and sometimes my hands would slip on the smooth plastic of the zoom ring. The included lens hood snaps securely on to the front bayonet mount, though occasionally, I have a little trouble getting it to snap on correctly. Still, I’d rather have this issue than the rather loose hoods I’ve experienced on the Fuji 14mm and 18-55mm, as the 16-50mm’s hood stays firmly in place when attached. The autofocus motor in the 16-50mm is perfectly silent and reasonably fast. It’s not ultra-fast, but it does lock focus in a reasonable amount of time to get the shot. I have found focus accuracy to be relatively good, though I have had occasional minor misses when focusing up close in certain lighting conditions. Overall, AF accuracy is on a high level. 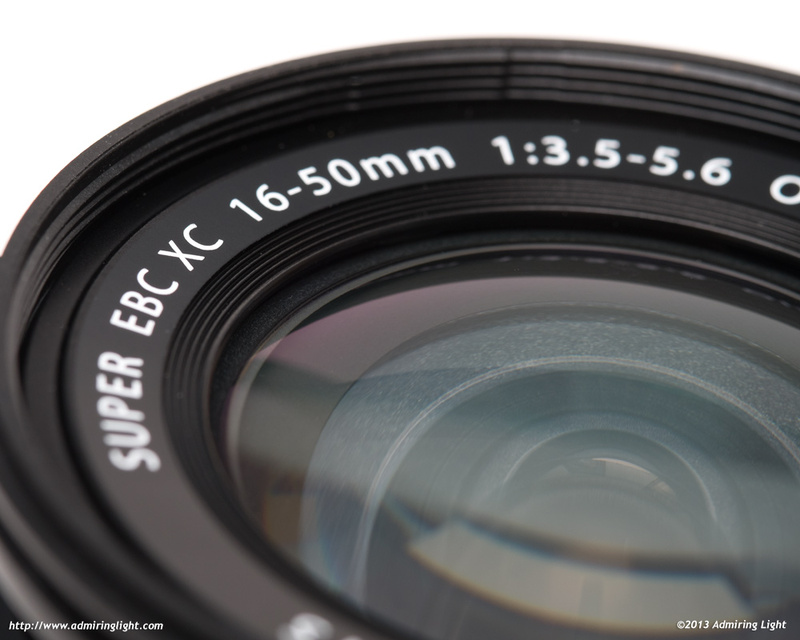 There are no external switches on the XC 16-50mm, and no aperture ring as mentioned before. Aperture is controlled by the rear command dial on all X-Series cameras, though the X-E1 and X-Pro 1 will require the latest firmware to use this capability. I didn’t harp on the removal of the aperture ring in my X-M1 review. Most people have attributed that decision to the X-M1, rather unfairly, as the X-M1 works just like any other X-Series body using R lenses with aperture rings. However, I do think it’s a poor decision to remove the ring from this lens as well as the XF 27mm and future XC lenses. I love having an aperture ring on my Fuji lenses…it’s one of the great things about the system. While aperture control works just fine on the 16-50, having aperture work differently for this lens than for almost all other lenses in the system means your muscle memory when switching between this lens and other Fuji lenses has to change…there are different control paradigms when using different lenses, and that slows you down as a photographer. There isn’t a switch to quickly disable the 16-50’s OIS system either, so if you want to turn off the image stabilizer, it has to be done through the menu system or the Q menu on your camera. Speaking of the image stabilizer, the optical stabilization on the 16-50mm is quite good, but not at the level of the best OIS systems around. I found the 16-50mm generally gave me 2-3 stops of extra handholdability in most situations. I could get shots at around 1/10 second about 50% of the time at 50mm, and about 1/4 second at 16mm, though neither of these limits were really consistent. About 2 stops was almost always good, but the 3 stop limit was more hit and miss. It would have been nice to have similar performance to the excellent Fuji 55-200mm in this department, but the OIS system is at least competent. Once again you gave us a terrific set of sample photos! I hope the manufacturers are showing you some love, because you make all their lenses look better than they look anywhere else. 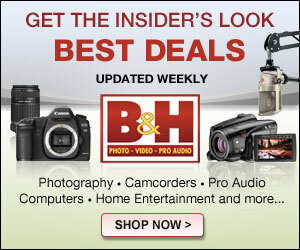 I like to travel and I am looking at a nice camera to do some landscape photography as a novice photographer. Would you say the extra 2mm is worth going for or is the sharpness and aperture on 18-55mm much more important? These are gorgeous photos you have posted here with the review. I very much would like to know how much post processing (if any) was done to them, and what the settings and simulation mode of the camera were. who according to her looked much slimmer and younger. Now here’s a handy tip to figure out who to recruit. I’ve only just picked up on this excellent review. I got this lens as a kit lens with an X-T10 when it first came out and I’ve done loads of photos with it,and I consider the results to be brilliant for a lens like this.I did some comparison tests with a 35mm f1.4 prime with both lenses at f8, same photo taken from same position, on a tripod, printed to A4 size and I can’t tell the difference. I now have this lens on an X-E2 (latest firmware) and use it as a walkabout kit. I’m certainly late replying to this review, but I must say that I would have to disagree with the reviewers comments. I’ve had several versions of the earlier (Mk I) 16-50 and now the Mk II version and my copies were all outstanding optically – so much so that I keep it as the standard lens on my X-E2 and X-E1. I keep the 18-55 on the X-T1. Other than the all plastic scenario, if you can get over that, then you will find this lens to give many a big boy a run for its money. I’m totally sold on this lens. I have this lens since August and I find it good enough on my X-T10, though I wonder if I shouldn’t get the new 23mm f2 to improve my skills and photos, what do you think?